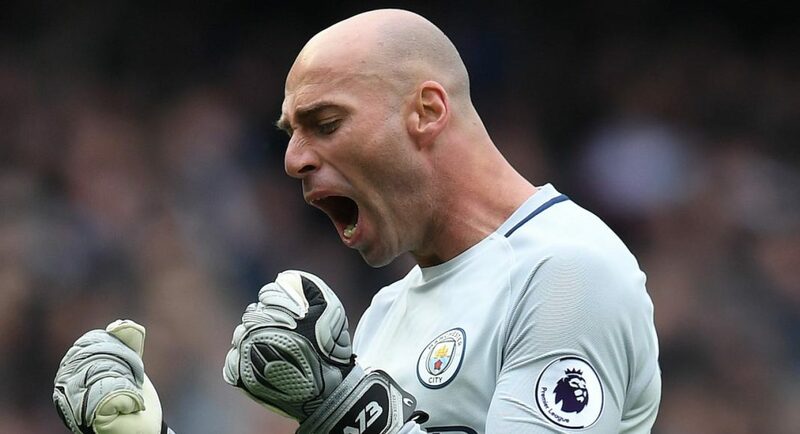 Chelsea are interested in signing former Manchester City goalkeeper Willy Caballero, according to the Times. After Asmir Begovic departed to join Bournemouth last month, Antonio Conte finds himself with just two first-team goalkeepers – Thibaut Courtois and Eduardo. With the latter not playing a minute of football for us last term, it comes as no surprise that we appear to be in the market for a higher quality deputy for Courtois. The Times believe that Caballero is on the list of targets, and the Argentine favours a move to Stamford Bridge over joining newly-promoted Newcastle, where he would likely become their number one between the sticks. The Times report that Caballero, who is now a free agent, is being offered more money by the Magpies, but a move to London and Premier League champions Chelsea looks to be more appealing. Caballero would not be the sort of acquisition to excite the Chelsea faithful, but as we search for a new goalkeeper, signing a man with 16 years of experience in the game on a free transfer could well prove to be shrewd business.